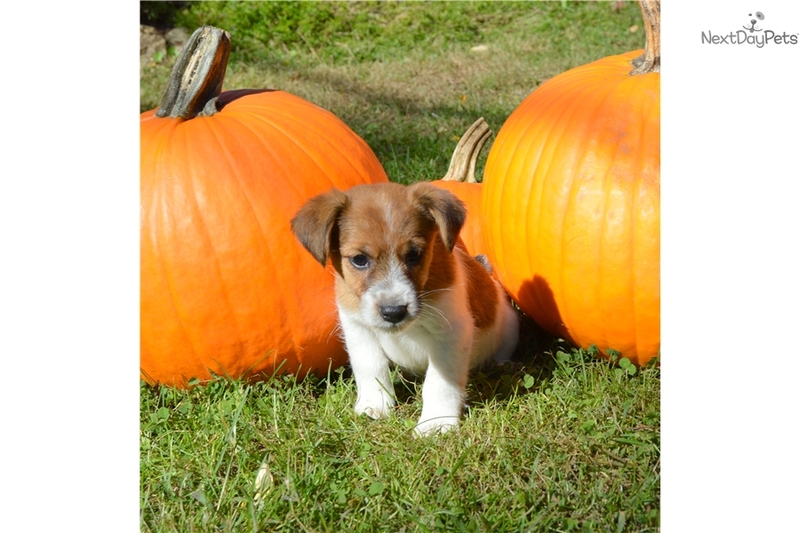 This Jack Russell Terrier nicknamed Callan sold and went to a new family. 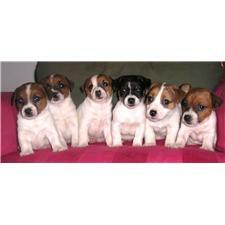 Super cute brown and white smooth coated male pup. Is ready to go now with first shots and utd on dewormings. He will be crate trained and will be started on his housebreaking, also well socialized and ready for his new home! Visit www.ImportedJacks.com or call (978) 273 0893 for more info.